We have been packing and shipping small items at our stores since 1985. 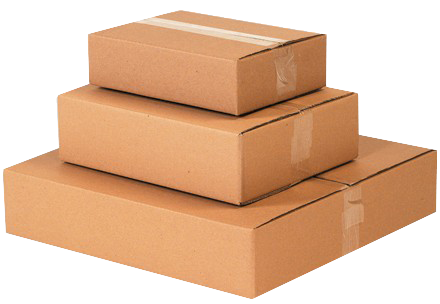 We have packaging experts that have been trained in making your package as secure and safe as possible, while keeping in mind the most cost effective way of shipping. We have been training our staff to be packing experts since we started and continue to focus on customer service as a main priority in our business model. We have relationships with all the major carriers which ensures the best rate and delivery time that meets your needs. Come by any of our Box Brothers locations in Los Angeles County, San Diego County, Washington and Las Vegas and we can get your package – packaged correctly.